Winter has officially descended on the northern hemisphere, but there are still plenty of opportunities to escape the rain, wind and snow with a winter sun holiday. Consider one of these destinations for sizzling fun in the sun - superb weather guaranteed! Cuba is an increasingly popular winter travel destination. From the excitement of Havanato the country's many glorious beaches, this Caribbean island nation has a great deal to offer. In Old Havana or Havana Vieja, travellers can witness traditional Spanish architecture that dates back to the colonial era. 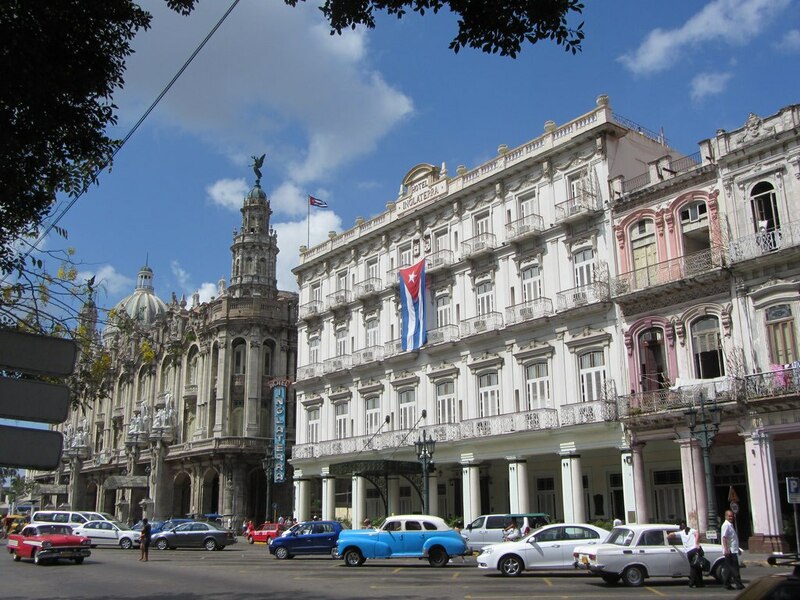 The centre of Havana is now Vedado, which is where you will find many popular hotels, restaurants and nightclubs. This is the part of town to hear some traditional Cuban music and dine on the nation's distinctive cuisine. Cuba also has some great beaches, such as Playa Sirena and Playa Paraiso, which are connected beaches on the western portion of the island. In Havana, don't miss the engaging National Museum of Beautiful Arts, admire the majestic architecture within the Plaza de la Catedral and see the enormous Castillo de San Carlos de la Cabana fortress. 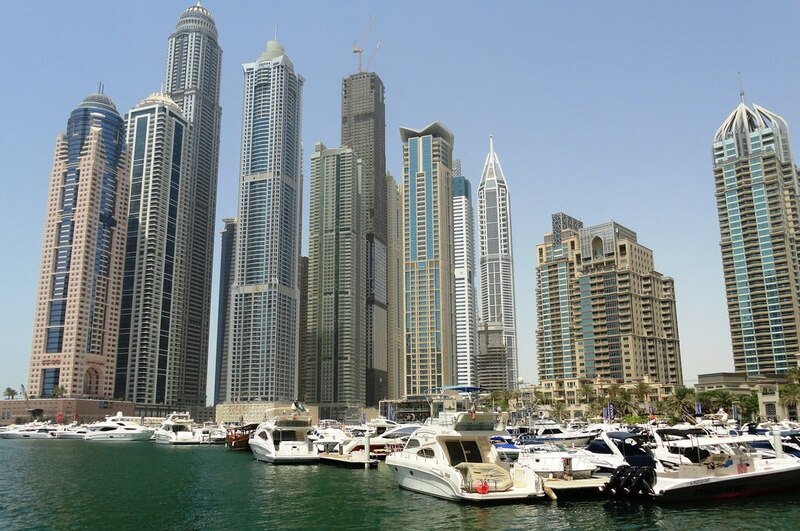 Dubaiis one of the most exciting and lively cities in the Middle East. It's famous for being one of the wealthiest cities on earth, and it has many unique attractions. You can visit the tallest tower in the world, Burj Khalifa, which has an observation tower on the 124th storey. At the tower's base you will also find the world's largest dancing fountain, The Dubai Fountains. Perhaps the most unexpected wonder of the city is Ski Dubai, an indoor ski resort that recreates a winter village and offers skiing, tobogganing and snowboarding. Dubai also features one of the world's tallest hotels, the mighty Burj Al Arab, known as the world's only seven star hotel. Tunis, the capital of Tunisia, is a fascinating historical city that offers everything from rest and relaxation to amazing archaeological sites. The Bardo Museum is one of the city's favourite destinations. Here you can see many relics from the Roman Empire, as well as artifacts from many periods of the region's long history. 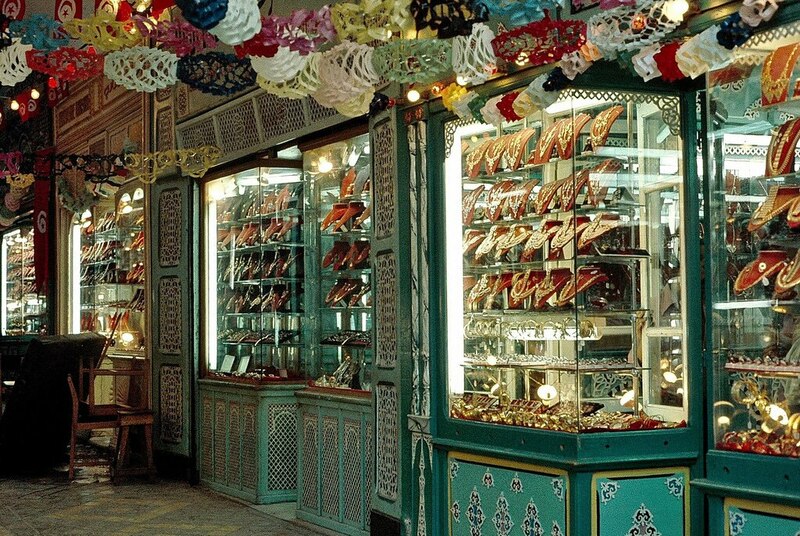 Medina of Tunis is a traditional section of the city where you can find old fashioned marketplaces and see buildings that date as far back as the 12th century. Tunis also has some spectacular beaches, including Kelibia, a very popular tourist spot. 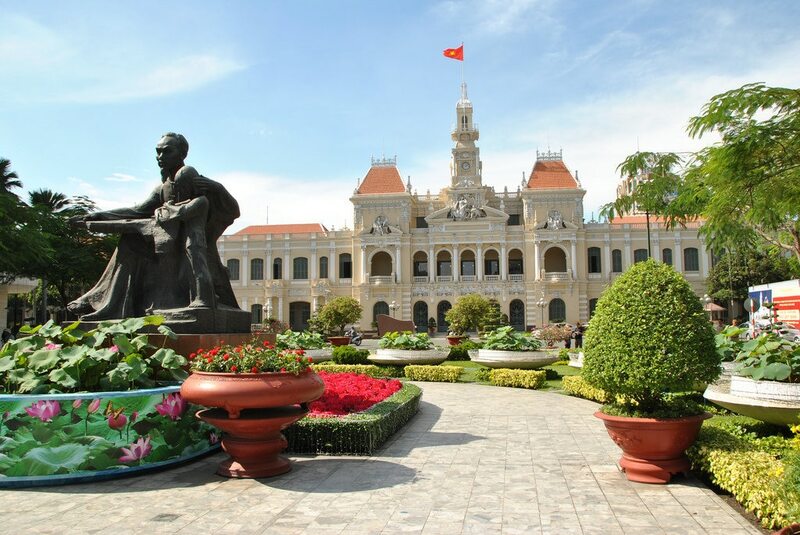 Ho Chi Minh City, Vietnam's largest city, is still often referred to by its old name, Saigon. It is a bustling metropolis that offers visitors both a taste of Vietnam's long history and its recent modernisation. The city is famous for its many motorbikes, one of the most common forms of transportation. Ho Chi Minh City has many historic sites, such as the Jade Emperor Pagoda, built in honour of a Taoist deity, and the city's oldest pagoda, Giac Lam Pagoda, which dates back to 1744. Ho Chi Minh City also offers travellers many shopping opportunities, where you can find everything from ceramics to Asian clothing and traditional fabrics. Hot and happening Rio de Janeiro is Brazil's second largest city and home to some of the most famous beaches in the world, most notably cosmopolitan Copacabana and sultry Ipanema. The beaches are known for their clean white sand, as well as for the party atmosphere that extends into the early morning hours. 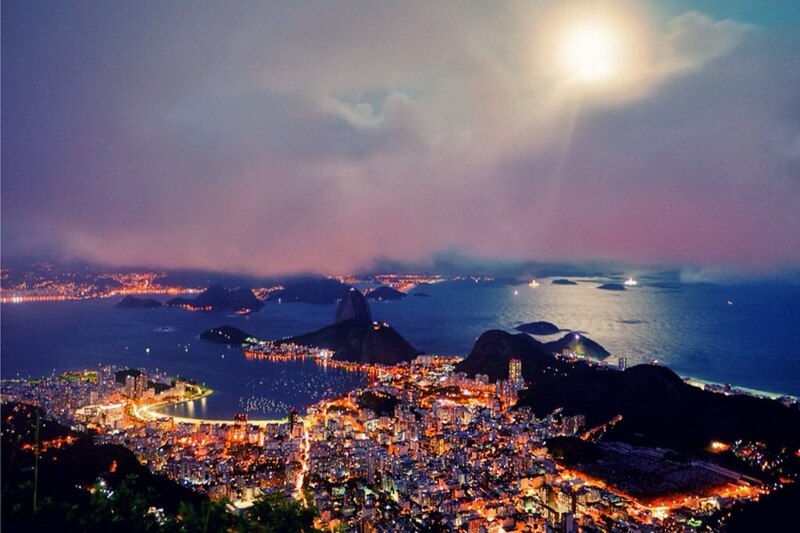 Rio has a vibrant nightlife, with many restaurants and clubs that cater to both tourists and locals. The city is most crowded during the annual Carnaval event, which takes place before Lent and is the world's largest carnival. Grab a caipirinha and prepare to hang out with the locals.